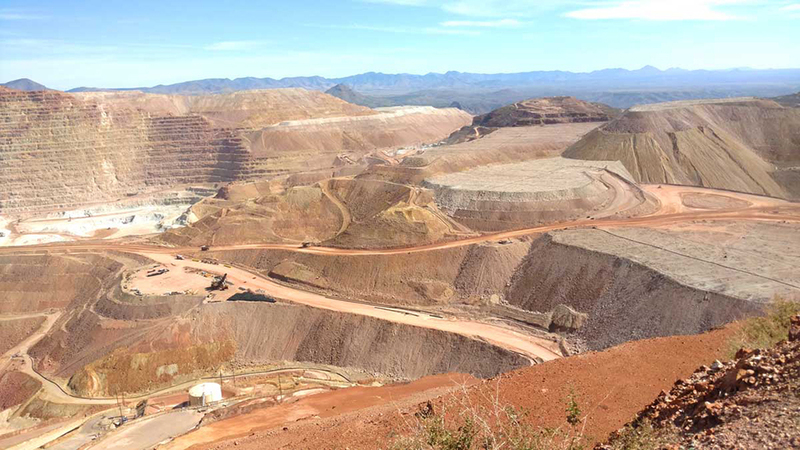 Whether it is the world's largest rock crusher or the most advanced medical automation, EDM Express is your one-stop solution! You need speed. You need precision. You need the best price possible. 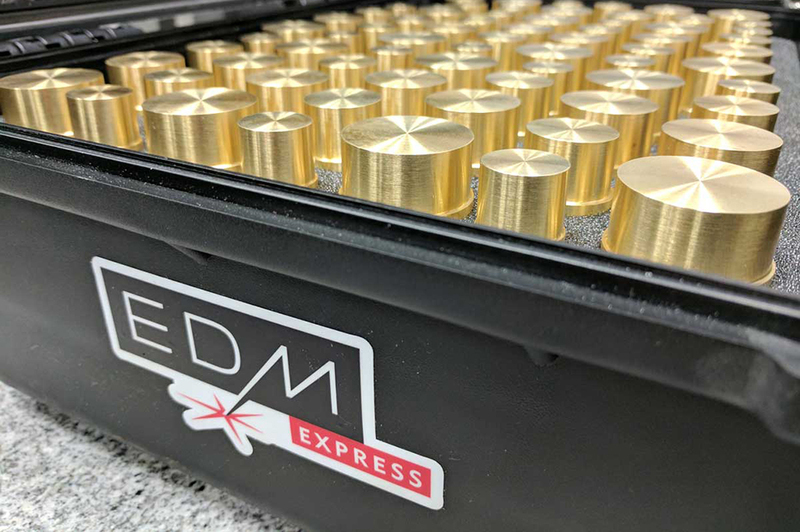 You need EDM Express for Precision Parts…On Time! We can make it happen, because we are all about operational excellence. 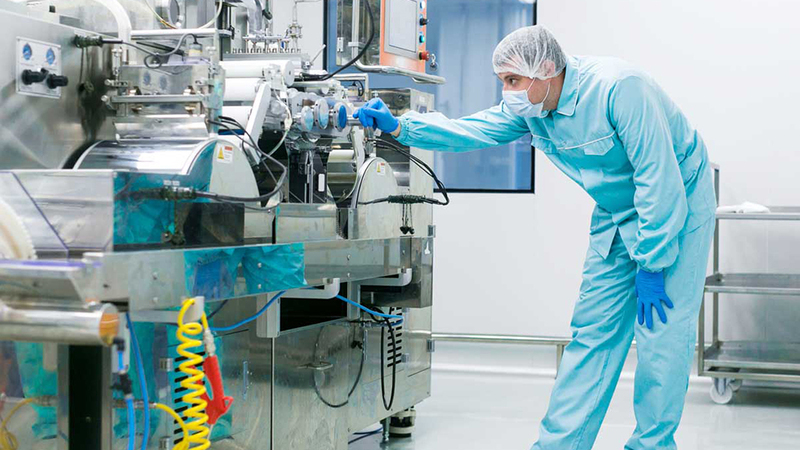 Our systems have been refined to maximize efficiency, reducing costs, improving accuracy and saving time. Anyone can invest millions of dollars in state-of-the-art equipment like we have, it’s our people that make the difference. At EDM Express, our people are all highly skilled and heavily trained. Every person that you encounter is a thinker, a doer and a partner in your success. It’s our personalized human element that makes us your secret weapon. Thanks to our teams’ can-do thinking, we can deliver immediately, even when you are facing odds that seem impossible. 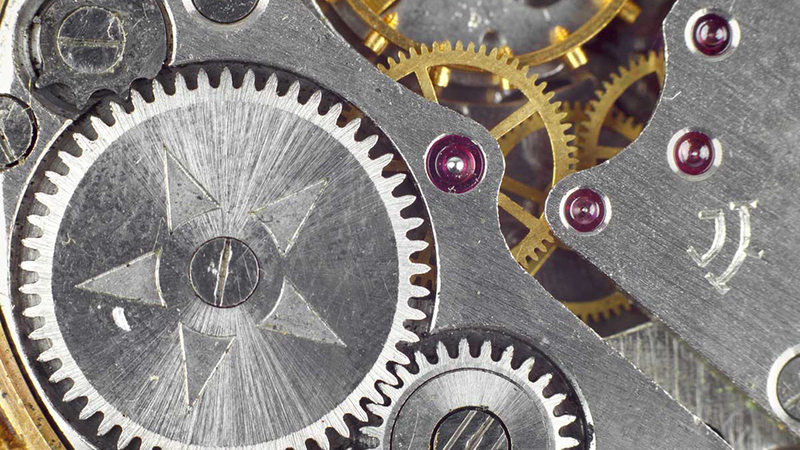 With our deep knowledge of the industry, we can concept peer-to-peer with engineers, generating ideas and turning them into reality with the level of precision that your company demands. We are constantly upgrading and exploring new ideas. We are thinking about tomorrow, so all of us are ready for it. Q. 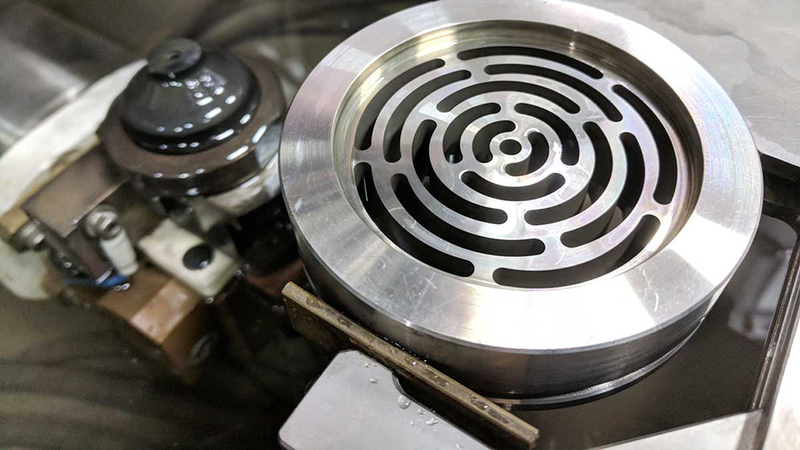 How much Wire EDM experience does EDM Express have? Q. What are your largest CNC Mill travels? Q. 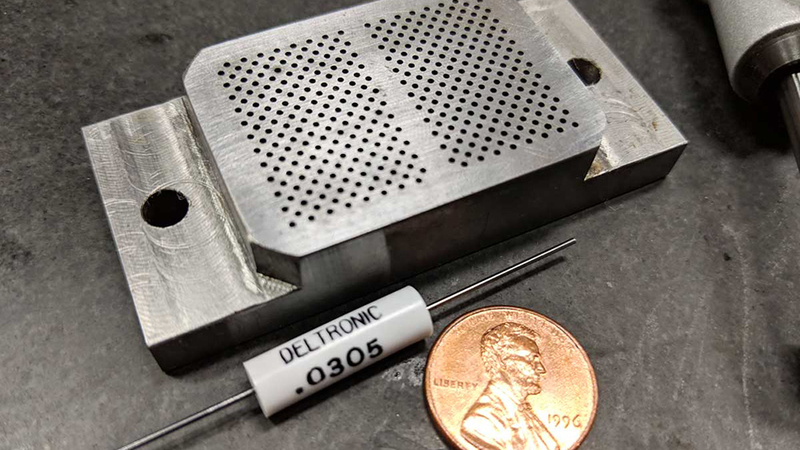 How thick will your waterjet cut? Q. How does EDM Express handle emergency jobs? A. We routinely cut 3 & 4 inch thick wear plate for the mining industry. A. Emergency jobs are our specialty. Q. Does EDM Express specialize in any specific industries? Q. What is the smallest hole you can EDM? Q. 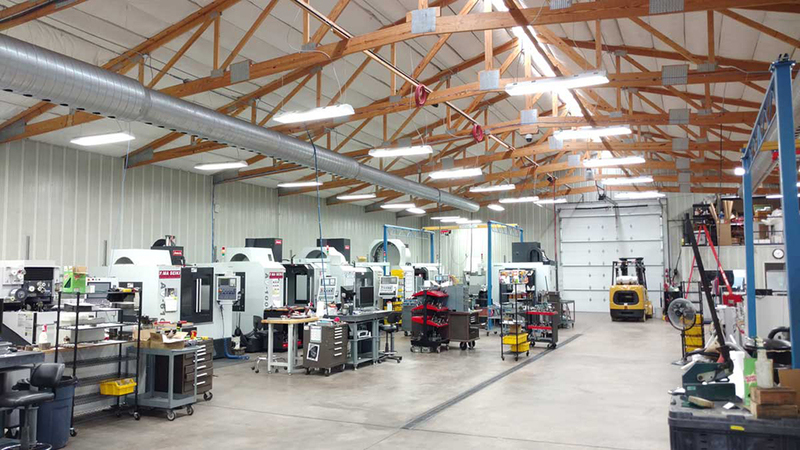 How big of parts can EDM Express handle? Q. What geographic area does EDM Express serve? A. We have overhead lifting capabilities throughout our operation...we routinely handle parts and materials in excess of 4,000 pounds. A. We have two locations servicing customers all over the United States. Q. 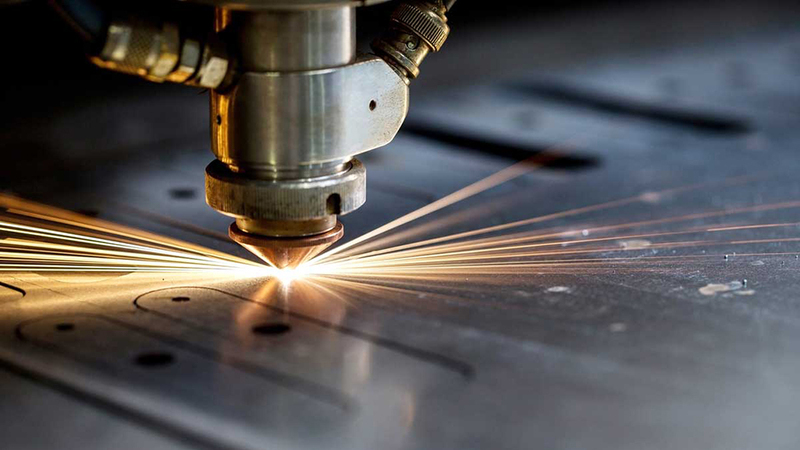 Does EDM Express do both laser engraving and laser cutting? Q. Does EDM Express have grinding capabilities? A. 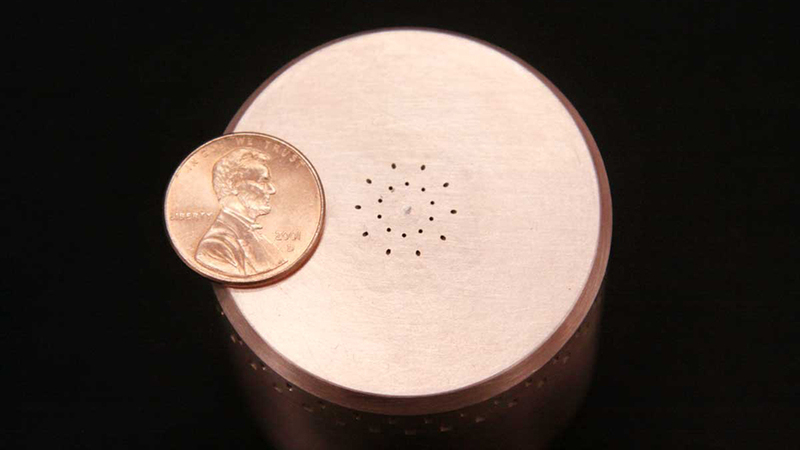 Yes, we have laser cutting capabilities up ⅝” with our 4KW Fiber Laser. A. 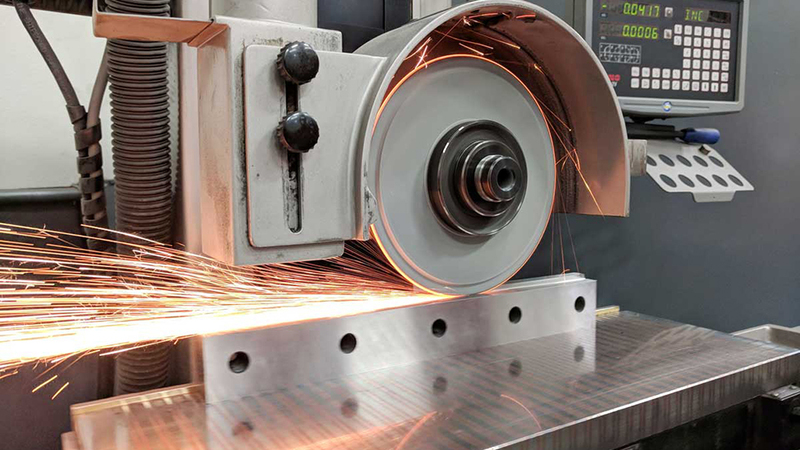 Yes, we do both surface grinding and Blanchard grinding. Q. Is EDM Express ISO 9000 compliant? Q. What are your inspection capabilities? A. Yes, we are compliant. A. 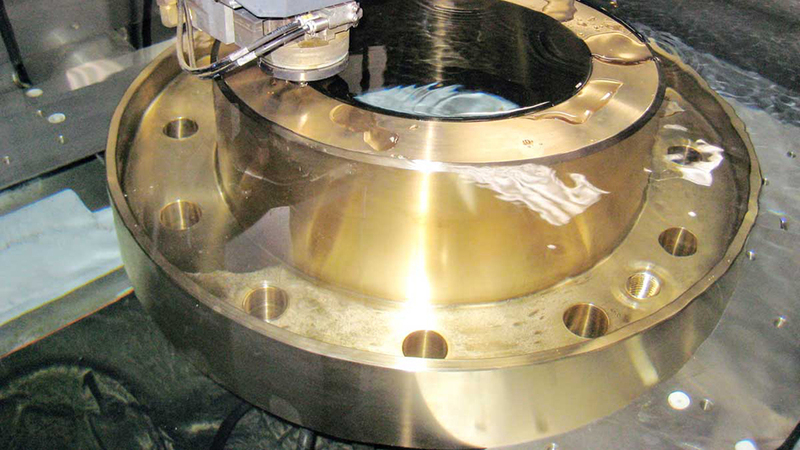 We have everything covered from CMM to Vision non-contact inspection. Q. Do you stock any material? Q. 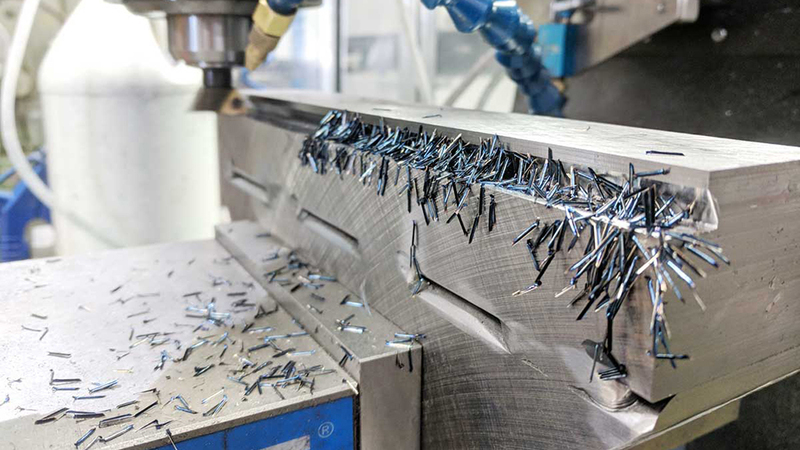 What types of material do you machine? A. Yes, at any given time we have over 100,000 lbs of material ready to for the next job! A. 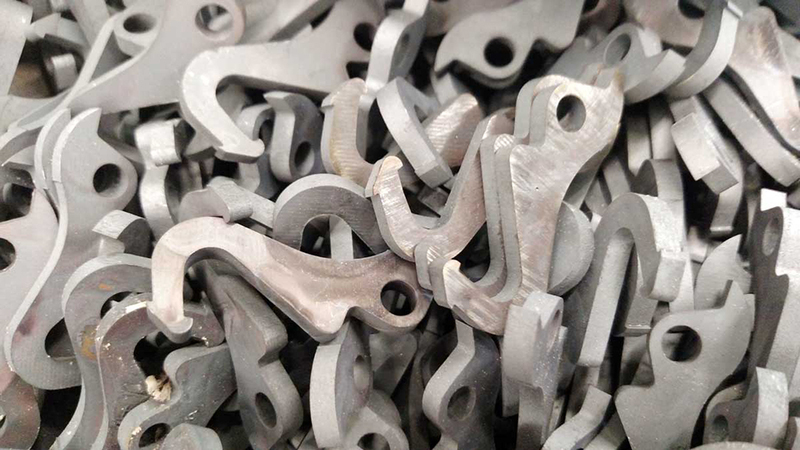 We have machined hundreds of different types of material, like advanced ceramics, exotic plastics, carbide and tool steels, just to name a few. 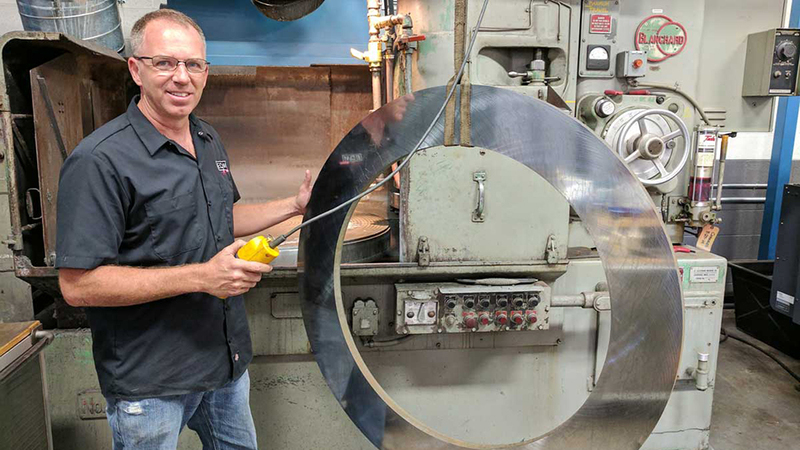 "EDM Express routinely works around the clock to ensure that we have the die components needed to keep our presses on schedule. 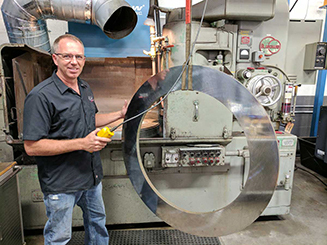 They are an invaluable part of our success and continued growth"
Chris Walley, Manufacturing Engineer, Otscon, Inc.
"When we outsource medical parts, we demand perfection. EDM Express consistently meets or exceeds our expectations." 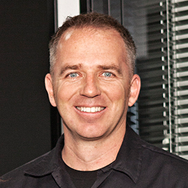 Brian Emerick, President, Micropulse, Inc.
"As one of our tooling vendors, EDM Express has done an excellent job on quality and delivery. 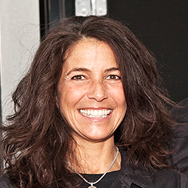 I can always count on them to get the job done right and on time." 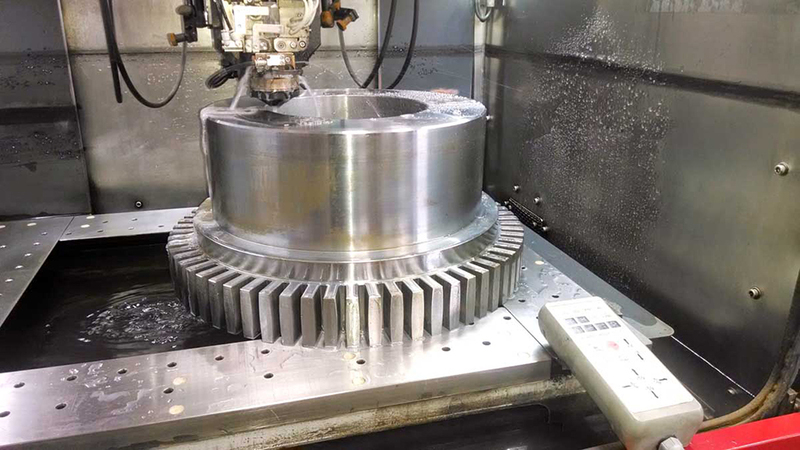 "EDM Express is one of the first shops I look to for high-quality and efficient machining services. 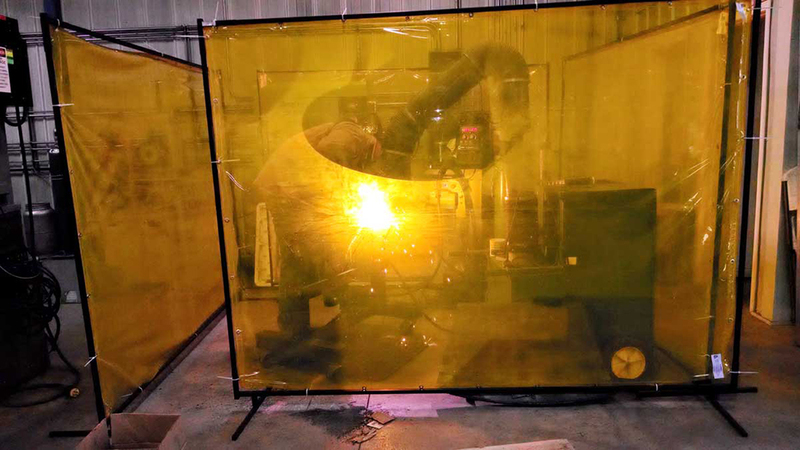 I have complete confidence in the craftsmanship and efficient delivery and I have personally experienced with several fabrication jobs which they have completed for 3M Company. From start to finish, the services provided by EDM Express are nothing less than world-class." "EDM Express is very conscientious and goes that extra mile to make sure our orders are on time and the quality of work is excellent." 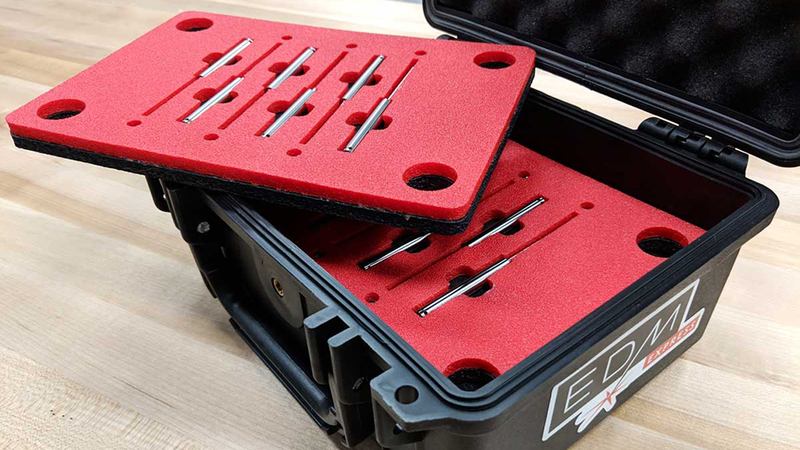 "We exclusively use EDM Express.com for our tooling requirements. They will do whatever it takes to exceed our expectations of quality and delivery." 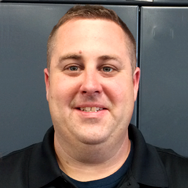 Chris Janotta, Tool Room Manager, Red Rock Stamping, Inc. I founded EDM Express in 2000 and today the company offers two locations to serve our customers, one in Fayette, MO and the other in Gilbert, AZ. 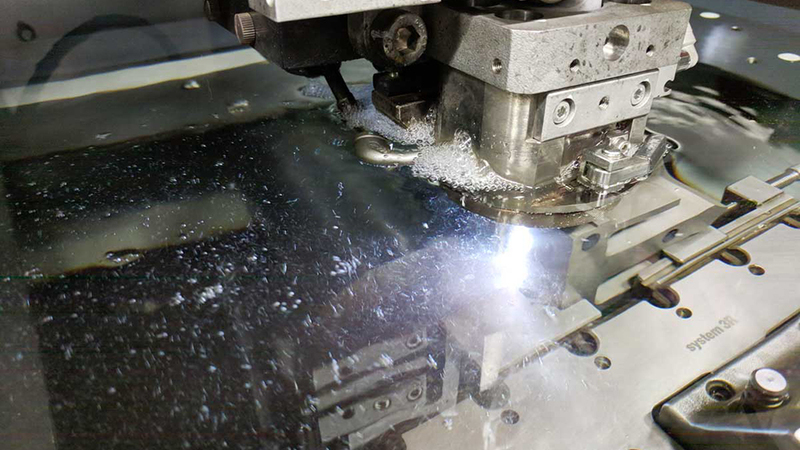 With 25 plus years of experience, I have managed over ½ million hours of EDM machining time. I strive to continue to advance as a machinists, manager,and entrepreneur. When I can step away from work, I enjoy spending time with my kids. We enjoy water sports, fishing, hunting, and riding our recreational vehicles. I'm a beach girl from the east coast but spent more than half of my life now out west. I miss the good food and family, but this is home. I've been working for Joe since 2009 and I love being apart of the EDM Team. I joined the EDM team in 2003. I spend the majority of time managing the Missouri shop location, with the occasional trip to Arizona. I enjoy spending time with my wife and two kids, hunting, and collecting guns.